Use of distributed renewable energy technologies holds the promise of providing affordable, reliable access to electricity for billions, lifting people and communities out of poverty and setting countries firmly on a development path that’s sustainable environmentally and socially, as well as economically. Use of renewable energy is on the rise: solar, wind and other renewable energy resources met nearly one-fifth (19 percent) of world energy demand in 2012 and continued to grow in 2013, reaching its highest level ever, according to REN21, which presented its latest annual global status report on renewable energy at the inaugural Sustainable Energy for All Forum at UN headquarters in New York. More than 700 government, business, civil society and representatives from international organizations gathered in New York last week for the Sustainable Energy for All Forum, which was convened “to assess progress on tens of billions of dollars in commitments made there, and to review innovative solutions to eliminate energy poverty and reduce greenhouse gas emissions,” the UN explains in a press release. Now counting 83 nations as Sustainable Energy for All (SE4ALL) members. 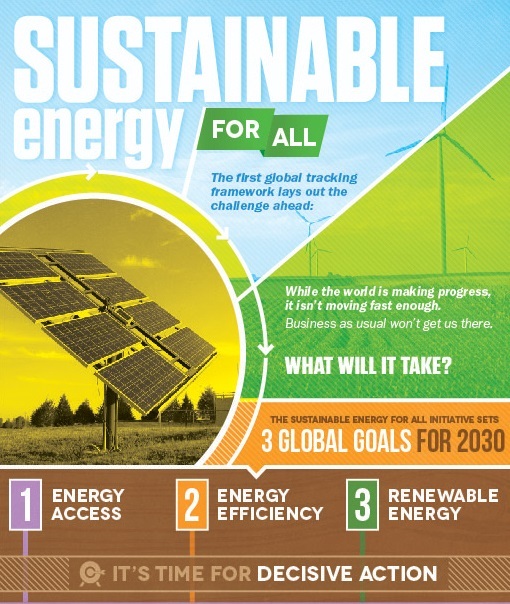 As of 2012, “billions of dollars in financing, investments and action for sustainable energy, against commitments made in 2012,” were pledged during the inaugural SE4ALL Forum June 4-6. 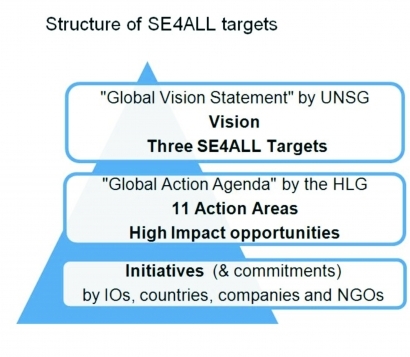 The Secretary-General launched the SE4ALL initiative in 2011. 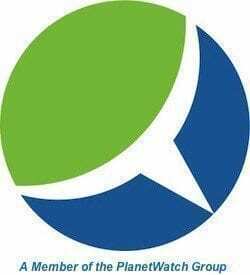 Its three primary objectives are to ensure universal access to modern energy services and double both global energy efficiency rates and the share of renewable energy in the energy mix. The UN International Decade of Sustainable Energy for All will add impetus to the UN’s sweeping initiative, which forms a core aspect of the Sustainable Development Goals (SDGs) that define the UN’s strategic plans and focus post-2015. Setting out focal points for realization of the Decade’s aims, Kandeh Yumkella, the Secretary-General’s Special Representative and CEO of SE4ALL, explained that “the initial two years of the Decade would be focused on a campaign for energy access for women and children’s health. SE4ALL members reported on developments and achievements to meet their SE4ALL commitments during the three-day forum. Bank of America reported that it had thus far allocated $5.5 billion of a 10-year $50 billion SE4ALL commitment. BoA has also introduced an innovative clean energy financing product in the form of “green” bonds.